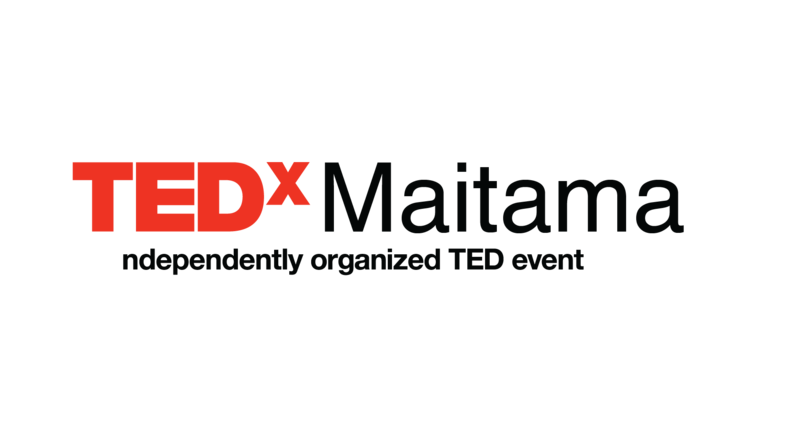 TEDxMaitama is an independently organised TED event operated under license from TED. It is a one day event featuring eminent speakers from different fields that will share unique ideas about Nigeria and the world. We believe passionately in the power of ideas to change attitudes, lives and ultimately, the world. We believe in the power of conversation to shape minds into action. Come experience perspectives that provide you with the richest possible landscape for creative collision. A meeting at TEDxMaitama can lead to exciting new ideas and insights. Each conversation with a new person could reveal new trends, treatments and technologies or even spark them. Believe and remember that your ideas do not just stop at your heads. This year's theme 'What Now' dedicated itself to the exploration and disintegration of some of our most dearly held belief systems. It attempts to make sense of both the big questions as well as the little ones. The talks around this theme will separate, investigate and question the next step while exploring multiple solutions to make the answers clear, specific or just plain simple.